Invisalign has become one of the biggest names in orthodontic treatments. Invisalign clear braces offer a discrete way for individuals to achieve the beautiful smile they have always desired. However, this progressive new treatment has many dental patients wondering: should I try Invisalign, or should I go with traditional metal braces? The Invisalign vs metal braces debate has persisted ever since Invisalign first introduced their removable braces technology. 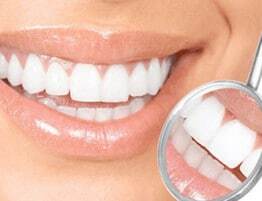 Each treatment plan is highly effective in building a beautiful smile. However, there are a couple advantages to the Invisalign clear braces system that patients who seek orthodontic treatment must consider. Often times, the biggest factor stopping a patient from choosing an orthodontic plan is fear of embarrassment. Traditional metal braces sometimes detract from a person’s natural smile, forcing others to focus on the braces rather than the person. This fear is particularly strong in adults, perhaps because metal braces are usually associated with teenagers. However, Invisalign clear braces are transparent. 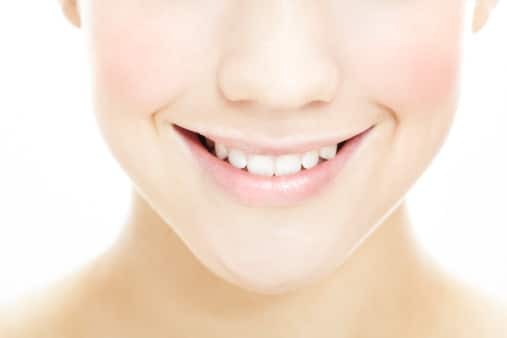 It is very difficult to notice when someone is wearing Invisalign aligners, adding an element of discretion to the procedure that gives patients confidence. Metal braces are cemented to the faces of each tooth, creating a semi-permanent addition to a person’s mouth. The person must go to great lengths to brush and floss around individual metal brackets to ensure food particles do not promote bacteria infestation and decay. Miami Invisalign patients, on the other hand, can remove their Invisalign aligners each time they brush and floss their teeth. As a result, patients who use Invisalign removable braces are able to brush and floss their teeth normally, reducing the chances of tooth decay and gum infection. Assure a Smile excitedly offers patients the Invisalign invisible braces system to straighten teeth and build a healthier smile. Miami Invisalign patients enjoy a discreet, removable solution to creating the smile of their dreams quickly and comfortably. For more information, schedule an appointment with your local Miami dentist to learn more about Invisalign treatment plans built just for you.